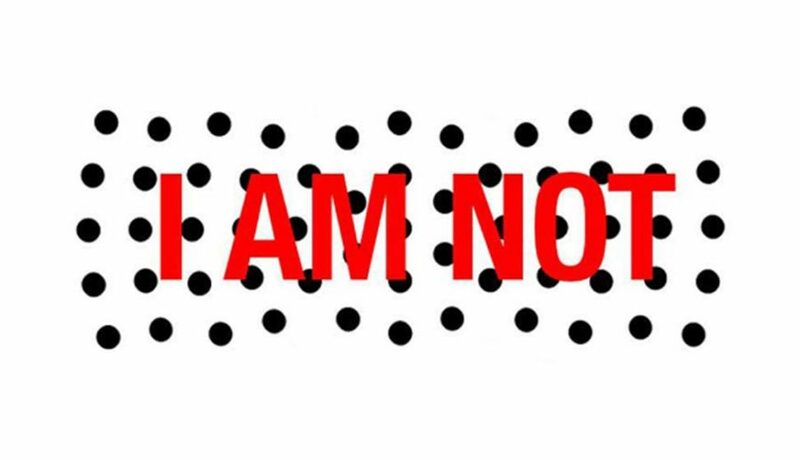 I am, I am not is part of Carolina Mayorga’s series Sound Portraits in which the artist explores issues of cultural and gender identity. Performed by Carolina Mayorga and Greg Svitil. Carolina Mayorga, Colombian-born and naturalized American citizen, has exhibited her work nationally and internationally for the last 20 years. Her work is part of national and international collections and has been reviewed in publications in South America, Europe and the US. Mayorga’s artwork addresses issues of social and political content. The artist lives and works in Washington, DC.